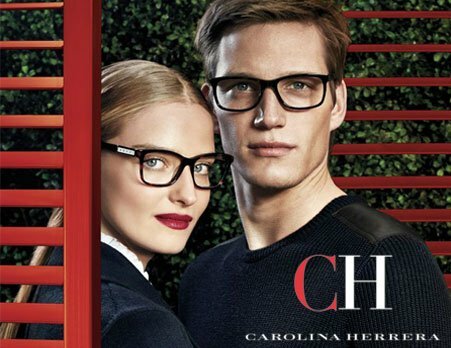 CH Carolina Herrera eyewear creates a sophisticated and effortless style. CH Carolina Herrera brings casual elegance to every aspect of one’s life. 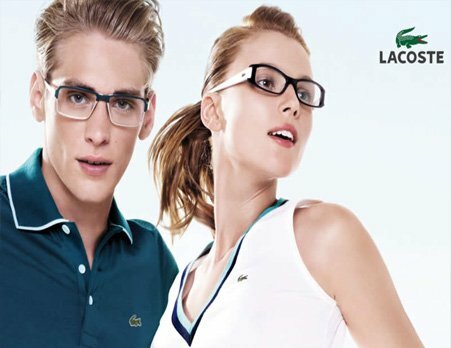 Inspired by its sports heritage and elegant apparel, Lacoste eyeglasses and sunglasses are unique and sporty. Pop in to our practice in Belfast and try on a pair. Ray-Ban frames are cool and edgy. 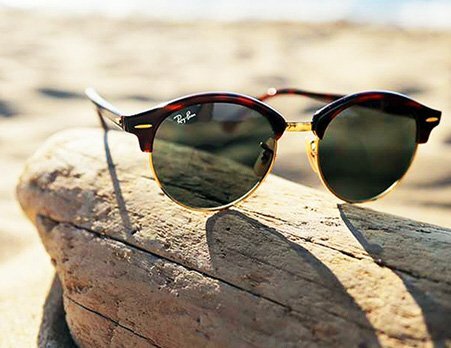 With its cult status Ray-Ban have come a long way, still maintaining its core values and tradition. 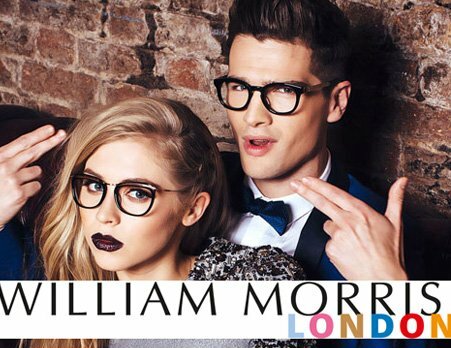 In 1996, Robert Morris created William Morris London – an independent company with a very ‘English’ brand. The aim? 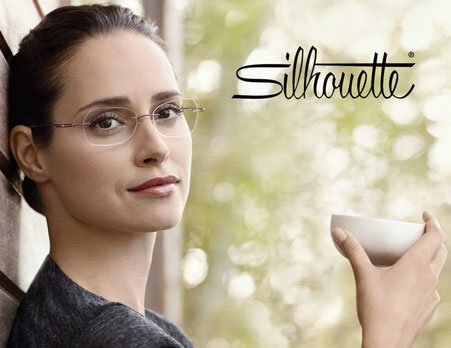 To offer designer glasses to every audience, providing superb original designs which continually evolve. 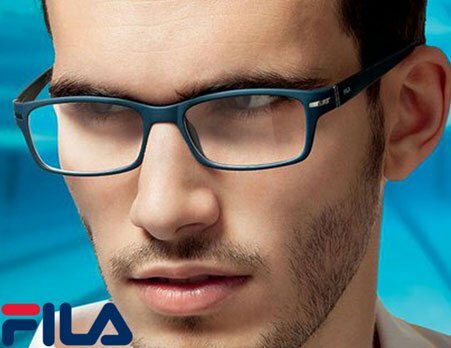 Stunning, functional eyewear for all ages. 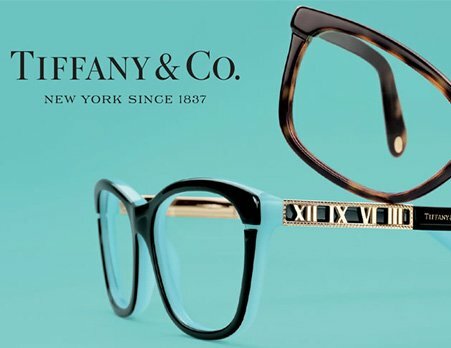 Since 1837, Tiffany & Co. has epitomised style and innovation. 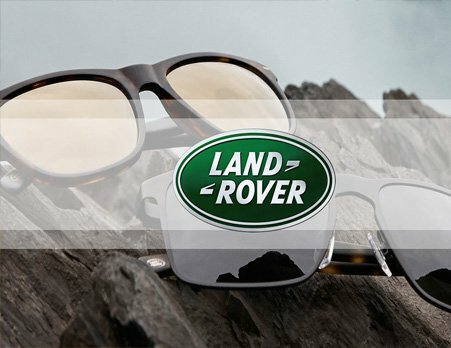 It’s iconic jewellery have inspired a collection of modern, chic sunglasses and eyeglass frames. Booking your eye examination at our Practice couldn’t be easier. Simply call us on 028 9045 6594 and speak to a member of our friendly team or click the button and fill out a short form and we will get back to you as quickly as we can.